Wall are one of the most important part of our home. If we give a little time to make our walls attractive then beauty of our homes can be increased many many fold. There are various kinds of decorative ideas which can be applied on walls to make them beautiful and fancy like e.g. 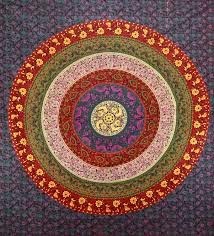 wall paintings, wall papers, wall paints, wall hangings, wall decals, tapestries, etc. Framed pictures with frames of jute look beautiful in home and gives eco friendly touch. 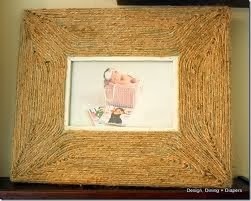 There are lots of designs of jute frames available in the market which can be used to frame any kinds of pictures. These are paintings done over the jute cloth canvas which makes such paintings green and eco friendly. Such paintings are available in the market in various sizes, cost and different themes. You can cover a good portion of your walls which you want to hide for one or more reasons. Keep memories forever with you and get your and your family photographs framed in eco friendly jute frames. Different sizes of frames are available as per the size of your photographs. You can hang such photographs in the drawing room or in your bed room's walls. 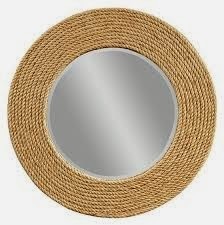 Gives an eco friendly touch to your mirrors by putting those mirrors in jute frames. There are lots of jute frames mirrors available in the market with comes in various sizes and quality, which looks not only beautiful but are environment friendly as well. Jute frames gives a unique and amazing look to mirrors hence adding beauty to the walls. Tapestries are hanging cloth like curtains which are made of jute cloth which are used to cover a particular portion of a wall to give beautiful look to that area. This can be used to cover any portion of wall which we don't want to show. 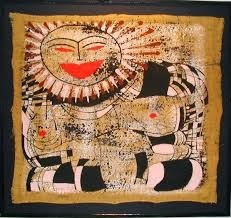 Embroidery, colors or any other work are be used to make paintings on such clothes. 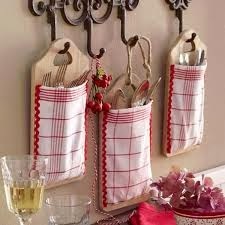 If you visit any craft store or website then you can see there lots of handicraft articles which are made to hang on the wall, e.g. single or series of beautiful small dolls, birds, puppets, animals, etc. all made from jute. Such hangings add an ultimate attraction to the walls giving them not only eco friendly look but cultural touch as well. 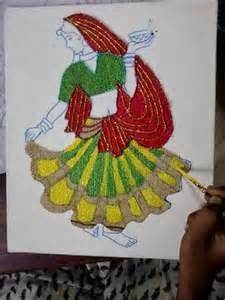 These are also jute art work, which are not fixed with glue but are fixed with the help of nails. 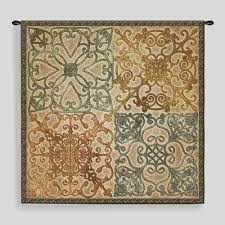 We can compare them with wall hangings but they are little bit different from wall hangings. These are available in various designs like in the form of decorative alphabets letters, the face of any god, any symbols, christian cross, any animal, and many other creative articles. 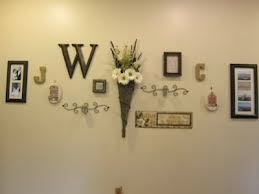 These are also similar to the wall decals like jute crafts in artistic designs which are fixed to the wall with the help of nails. 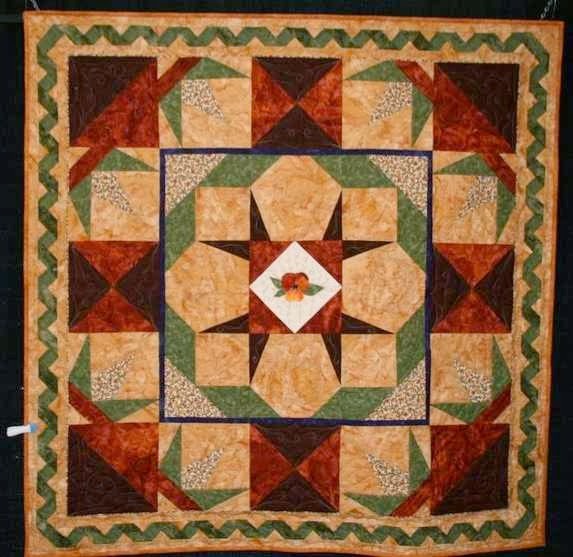 There is not much difference between decals and quits except that quilts are made with more artistic touch. To cover large areas of wall by painting or something else. These are wall papers like attractive, beautiful, designer wall covers made entirely from jute cloth. Such murals can have a good painting, a magnificent embroidery design, or any other kind of decorative work over them. Such murals are the best option if you are looking to make any big portion of the wall attractive while hiding the background. There are lots of key holder designs are available in the market. These can solve your key holding problems. 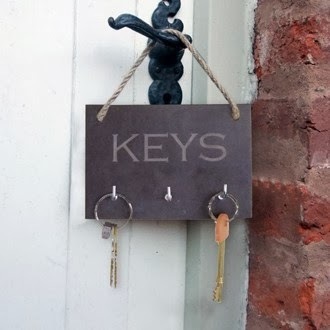 Managing keys is a little bit difficult task, therefore such key holders can solve such problems. So choose any eco friendly key holder design which you like and solve all your key managing problems. These are some art work made from jute, which are fixed to the wall permanently with glue. Vinyls come in different sizes, shapes, designs and colors which can make any portion of the wall beautiful, attraction and fancy. These are something which almost every one is aware of. 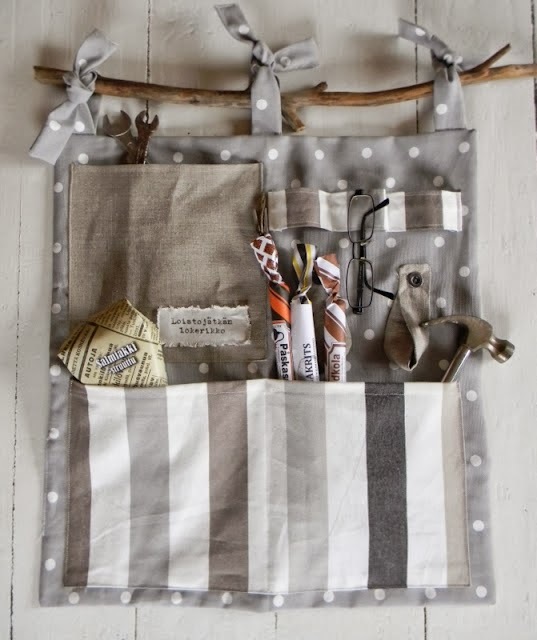 These are hangings with one, two, three or multiple pockets are not only fancy, stylish but are highly useful as well, as you can put anything in their pockets. Such hanging pockets make wall looks beautiful and attractive. This is also a very common thing which you may see in almost every second house. 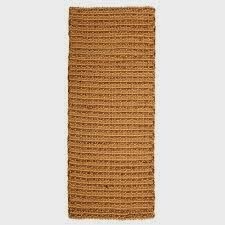 The main benefits of such jute wall hangings is that they can also be used in storing some little little things which otherwise we may forget after some time. Some Facts About Jute: Jute is 100% biodegradable stuff and hence totally eco friendly and safe for our environment. Use of jute made products can help our planet green upto a large extent. 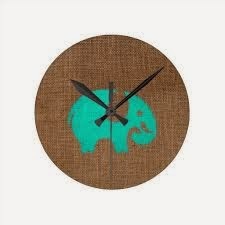 Finally, I would say that jute wall decor articles not only give us plethora of ideas to decorate our walls but an another chance as well to contribute to help our environment reduce the pollution burden so that our earth can move one more step ahead to become a green, clean and happy planet. 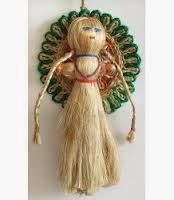 Apart from such wall decor articles there are lots of other jute handicraft articles are available in the market which are also beautiful, attractive, useful and decorative. Publisher of this post can be visited on G+.